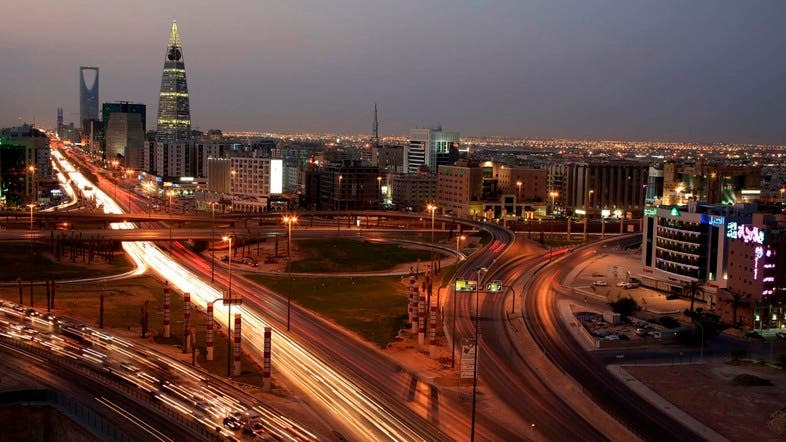 Saudi Arabia’s GDP growth in 2015 was revised upward to 3.3 percent year-on-year from 2.5 percent, Jadwa Investment said in its Quarterly Oil Market Update (Q1 2015). Despite the prospect of recording twin deficits in 2015, large foreign reserves of SR 2.7 trillion ($714 billion) held by SAMA, as the end of February 2015, should provide enough confidence for the government to sustain an elevated level of spending during 2015 and beyond. Furthermore, Jadwa sees plenty of room for the government to raise debt given its strong credit ratings and record low debt levels. “We forecast public debt increasing to 9.6 percent of GDP by the end of this year as the government shifts its financing strategy from using foreign reserves to raising debt to finance its deficit. The government is now expected to issue debt as part of its deficit financing strategy. This change of strategy comes as the Kingdom takes advantage of its solid credit profile, which has been affirmed by the major rating agencies,” the report noted. Besides, Jadwa sees that the timing of this issuance is also ideal given the Kingdom’s record low debt level (1.6 percent of GDP) and ample reserves (97 percent of GDP), as well as the current low interest rate/high liquidity environment. The new financing strategy will reduce the pressure on foreign reserves as the main deficit financing tool, and will in turn make debt issuance a comfortable financing alternative to sustain an expansionary fiscal policy. The issuance of sovereign debt will also contribute to more prudent conduct of monetary policy by providing an additional and useful tool to manage domestic liquidity. Further, debt issuance will effectively contribute towards the development of the debt capital market in the Kingdom. The elevated level of total government spending, including the recent royally-decreed salary bonus, is an important factor behind sustaining a high level of confidence in the private sector. Early economic data for 2015, covering the first three months, is positive. PMI remained above 55 for the first three months, reaching 60.1 in March, and indicating healthy growth in the non-oil private sector. Data for consumer spending and cement sales showed a healthy rise on the same period last year and in line with or above the fourth quarter level. Cash withdrawals from ATMs showed a spike in February, which reflected a strong response to the two months salary bonus. Cement sales were up by 16 percent and 14 percent year-on-year in January and February respectively, while steel production reached an all time high in January. Moreover, Jadwa forecasts that non-oil private sector to grow by 5 percent year-on-year in 2015. Lower oil revenues will cause the Kingdom’s external position to move into a deficit. “We are projecting a current account deficit of $23.1 billion, or 3.4 percent of GDP. Data on January non-oil exports show a 9.1 percent year-on-year decline, which was mainly due to subdued external demand. Imports are likely to record healthy growth, boosted in part by the two month salary bonus announced in the January Royal decrees,” it said. The continued deflationary trend in international food prices has meant that prices for foodstuffs remained below 2 percent year-on-year. A strengthening US dollar also played a part in adding to downward pressure on import costs, and consequently, inflation. This should leave housing inflation as the major source for inflationary pressure during 2015 as rents rise due to the continued shortage in housing units. “We expect inflation to average 2.5 percent this year. The risks to our economic forecast remain from the external environment. Heightened regional tensions, particularly in bordering countries, constitute key risks,” the report pointed out. Regional political uncertainty will continue to cast a further shadow over the economy and have a sentimental impact over business and consumer confidence, the report added.